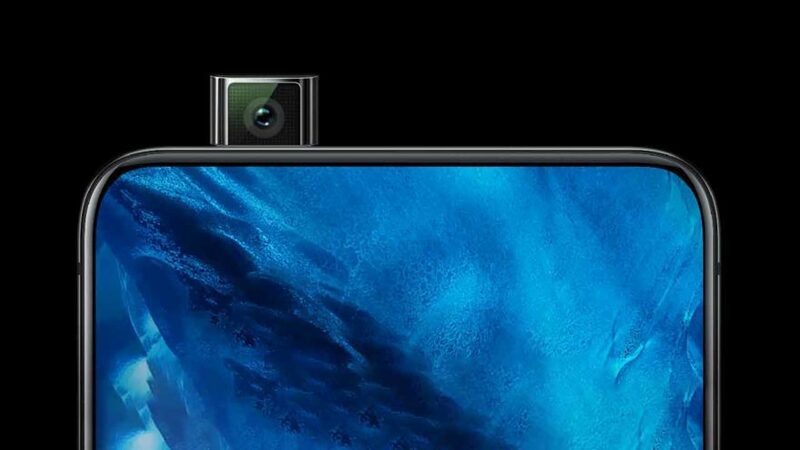 The next Galaxy A series phone could follow in the footsteps of the Vivo NEX S.
A tipster who has had a string of sound leaks — the latest to be confirmed of which is of the Vivo APEX 2019 — claims that the Samsung Galaxy A90 will be the Korean technology giant’s first handset with a pop-up front camera. If true, then you can see how Samsung is jazzing up its midrange lineup of devices. Starting third quarter of last year, it launched interesting devices, starting with its first-ever triple-rear-camera smartphone, the Samsung Galaxy A7 2018. The Galaxy A9 2018 with four sensors on the back and the Galaxy A6s — its only outsourced model — became official in October. And in December, the Galaxy A8s arrived with the first hole-punch display. Reports say that the Samsung Galaxy A90 will be available in black, gold, and silver of the gradient variety. 128GB of internal storage should be paired with 6GB and 8GB of RAM. Other than those, there are no other leaked specs of the said unit, but that should change the closer we get to its launch.